I bought my mom jeans at the beginning of the summer on complete impulse and I'm so so glad that I did. Sometimes impulse buys can go so disastrously wrong (I've got things home from shopping and instantly despised them far too many times!!) but thankfully I fell in love with these straight away! There are so many different ways you can wear them and they're fab for the transition into Autumn and Winter. So I thought I'd share a few of the looks I created with the mom jeans which will be ideal for the upcoming cooler weather (which will undoubtedly arrive sooner than expected with it being England!!). Which is your favourite look? Do you like the mom jeans style? Love all of these looks but I think my favourite is the 3rd one! Massive fan of MOM jeans! Omg those jeans are amazing. Must buy! wow some beautiful outfits here :) looking great! I really love your blog! Great style! You have a fantastic sense of style! I love those jeans but don't think I could pull them off :/ I also love your boots from Topshop in the last picture. 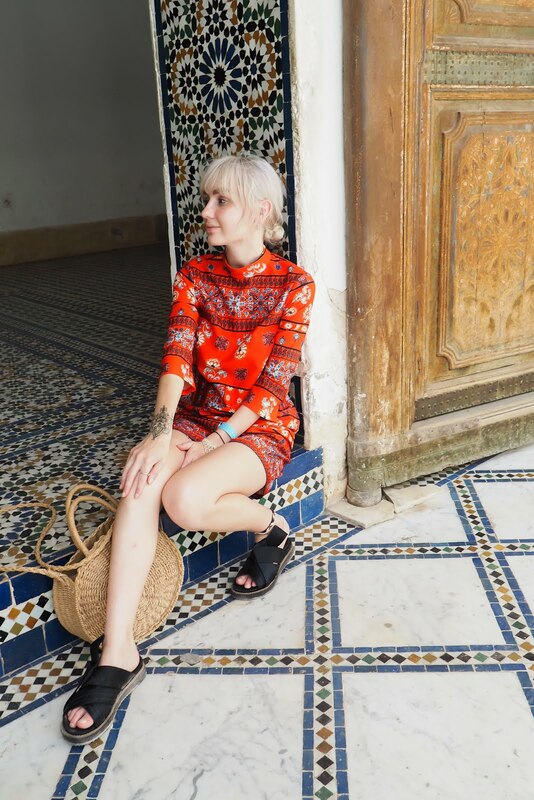 I am now following you on bloglovin and can't wait for future OOTD posts :D love your blog! The first look is my favourite! I think it's because I love the striped top you're wearing as well. I don't think I could pull these off really, I'm not tall enough haha! Love all of these outfits! Thinking of getting some mom jeans! You totally rock those jeans in all 3 outfits! They look great! Great outfits, love these jeans! Really liked the way you styled these in the first set of pictures, looks great on you! I love these jeans so much! They are on my wishlist! love how you've styled them. Your stye is great! and how you have styled them in each outfit is so great! I love these so much! I just wish I could rock a pair of high waisters. The last look is perfect. Love the third look so much with the darling and delicate top and big chunky matching white bag! Not many can wear mom jeans and still look young and chic~you do it well...don't know how to pull that off as well! wow i really love it! so beautiful outfits! Really enjoyed this post! I had no idea there were so many cool ways you could wear mommy jeans. Very happy to have come across your blog, can't wait to see more! I love alll these looks, it's hard to choose just one! I think Mom jeans are so cool, and I really need to try them ASAP. You look pretty! Lovely outfit :) Thank you for your comment on my blog, mind to follow each other? Love the mom jeans there great!! The jeans look so good on you! I'm soooo in love with your blog, beauty! The way you've styled these jeans so differently is fantastic! Really love how you pull the jeans off!